Poor John! Apparently no one ever told him about data-driven marketing. No wonder he felt as if money was being wasted. John, you can’t manage what you don’t measure. Don’t be like John. 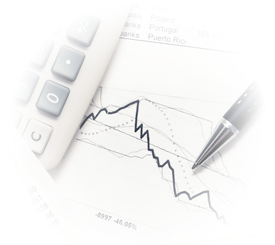 Find out what’s working and what’s not. 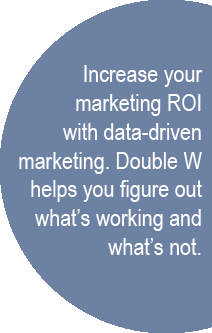 Then increase your marketing return on investment with data-driven marketing. New to data-driven marketing? See it in action. 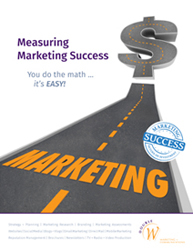 Get a FREE copy of Measuring Your Marketing Success. Jackie is not a proponent of daylight savings time, primarily because she forgets to “spring forward” and she arrives at church an hour late.